Smart design, beautiful finishing and stunning decor. This home has tremendous curb appeal and sits on a private treed lot on a quiet crescent in Coronation Park. The kitchen is a pleasure to behold. White maple cabinetry, clean white Caesarstone counter tops, huge espresso-stained island, tumbled marble backsplash and top of the line appliances. 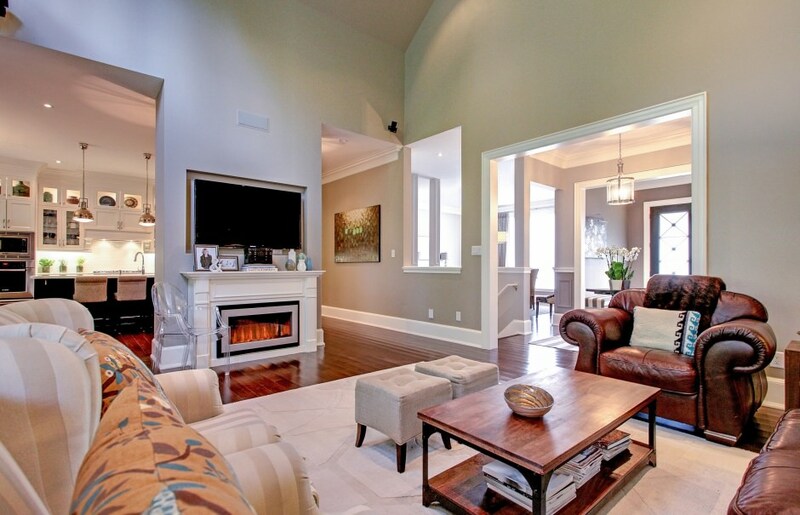 Fantastic layout for entertaining as it is open to the great room. The great room ceiling reaches to 25’ at its peak. The master bedroom is luxurious. Ceiling height soars to 15’. The en-suite bathroom is gorgeous with heated marble, custom vanity with 2 sinks, designer fixtures, freestanding bathtub, glass shower with beautiful tiles and rain shower head. 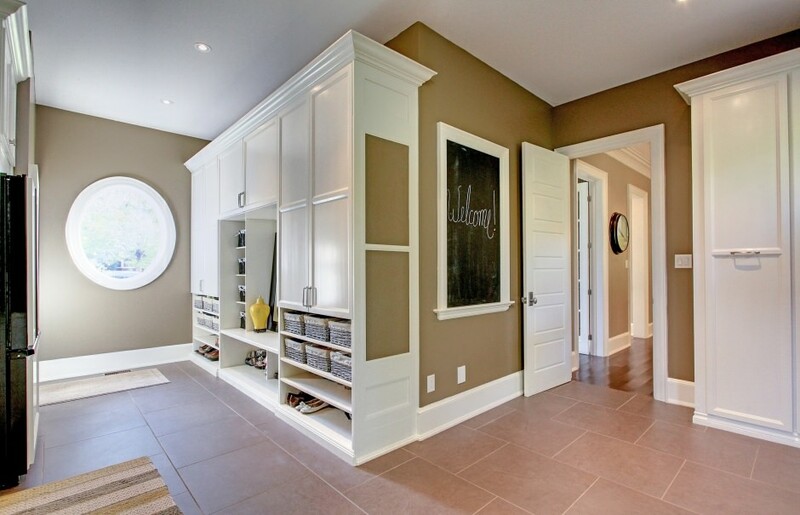 Custom closet organizers and shoe racks throughout the large walk-in closet. One of the highlights of the home is the loft space above the garage. 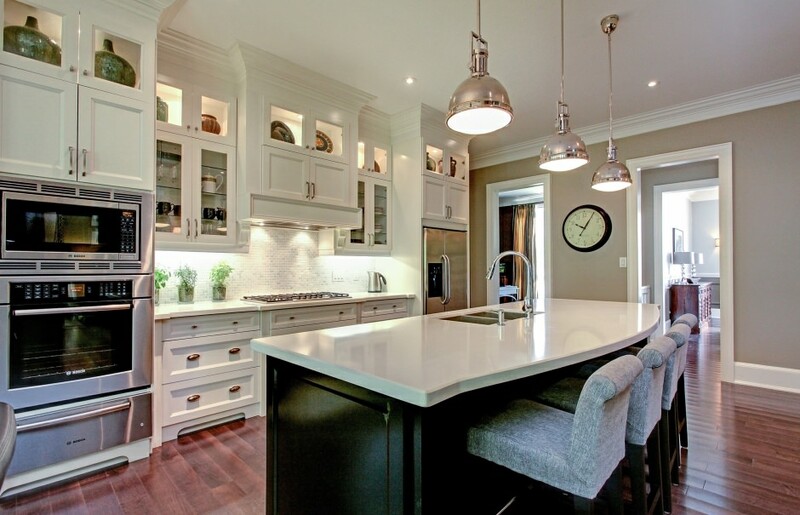 Set away from the rest of the home it can be used in many ways and is a great use of space. The exposed wooden beams and vaulted ceiling create a cool atmosphere. A great space to work, an ideal guest retreat, relax and watch television or do yoga. Convenient access to basement from garage. 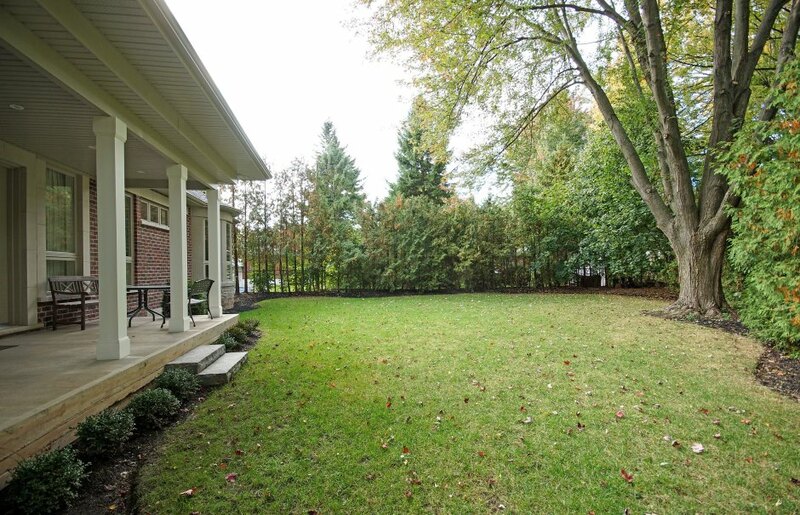 A rare opportunity to have a new, sprawling bungalow in a mature lakeside neighbourhood.